Discussion in 'News & Events' started by Rubi, Nov 6, 2018. Book of Shadows - Grants Spd+3. 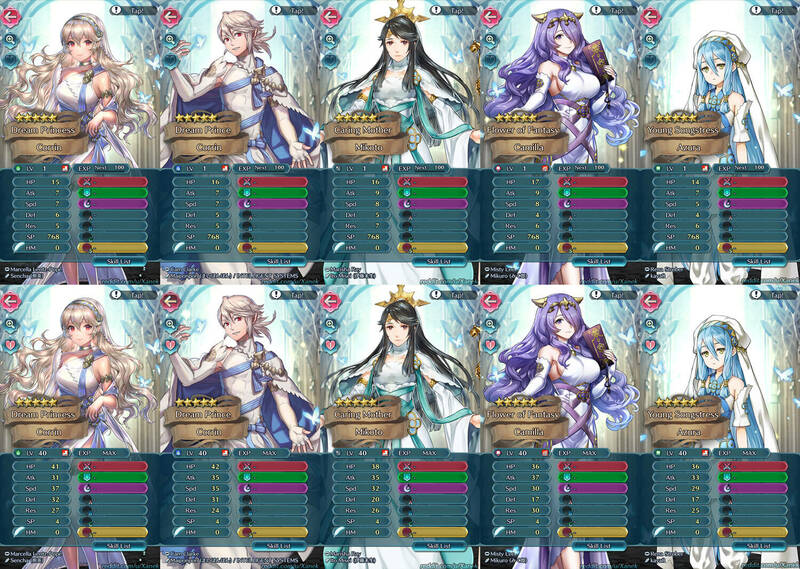 If unit is adjacent to an ally, inflicts Atk/Spd/Def/Res-4 on foe during combat. 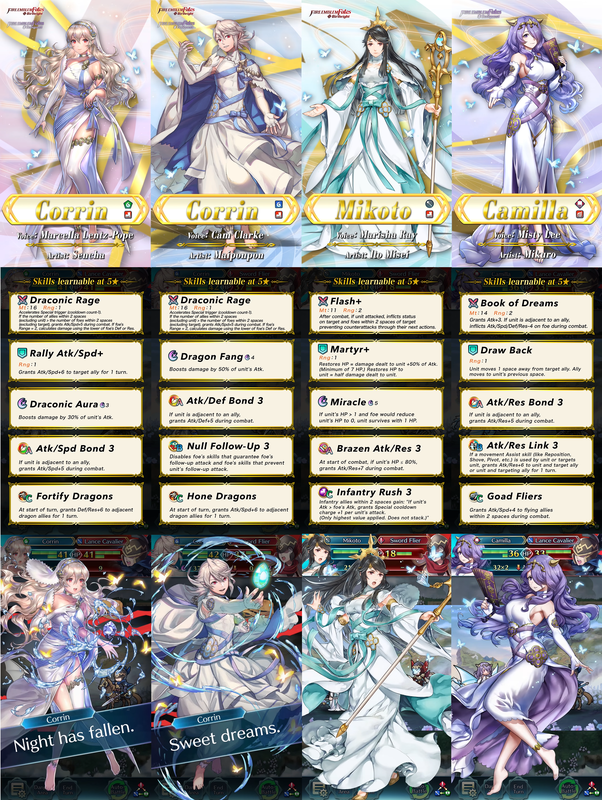 I predicted that when IS revealed that Binding Blade and Radiant Dawn were getting banners, that it was because they were going to pull a Thracia and have a banner with multiple alts that was either a Fates or Awakening banner. ... but c'mon, why did my predictions have to be right?! ?